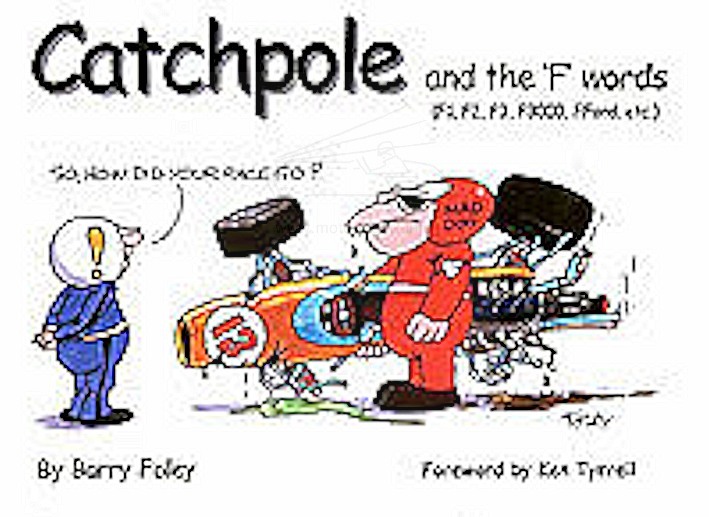 Artist whose cartoons have appeared in Autosport magazine since the 1960's. Also paints and works in three dimensions in wood and stone. Designed the black and gold JPS logo scheme for Lotus together with the livery for other racing teams .